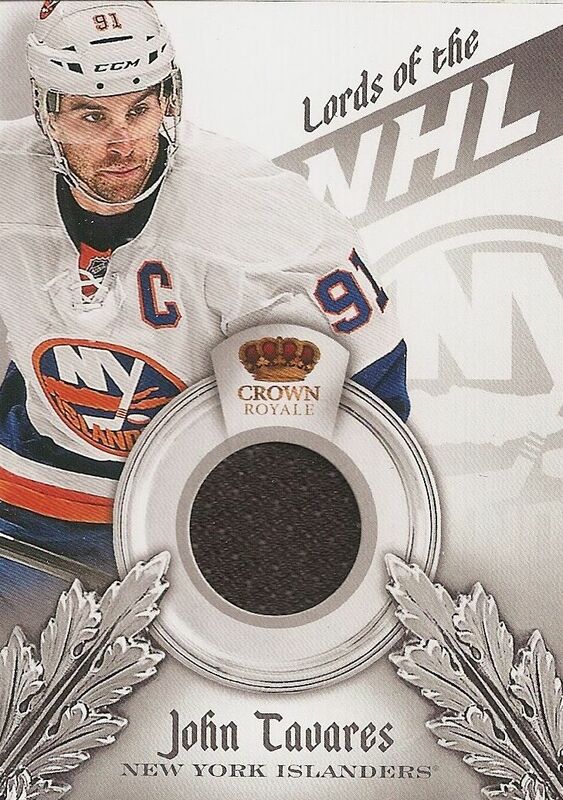 One of my favorite Panini products, Crown Royale, is finally back for hockey. Last year it was not released due to the shortened season - we only got a glimpse of the set sprinkled into Rookie Anthology. Thankfully, hockey collectors get the full product this year, and I'm happy to rip into a box and find out what this year's release is like! I recently reviewed Crown Royale football, and I was a bit afraid the base cards would be the same as those. The football base contained a lot of white space that detracted from the regal look of the product. This hockey version does not have that problem. The base cards have rich, bold colors and the perfect amount of foil. Panini wisely chose to stick with a tried and true look to keep the base cards in line with what collectors expect from Crown Royale. I think this is especially important as Panini will not be making officially licensed products after this season... it's nice that Crown Royale can go out with a design that perfectly fits the brand. I'm really going to miss these base cards in hockey.... they are definitely the most unique and eclectic cards out there. The back of the base card is great. I love the stone creatures that surround the team logo. The entire top portion of the card is all about the theme of Crown Royale. Sure, there is no player photo here... but the design aspects of the card do not warrant it. The Crown Royale backs work wonderfully well and are 100% appropriate for this set of cards. 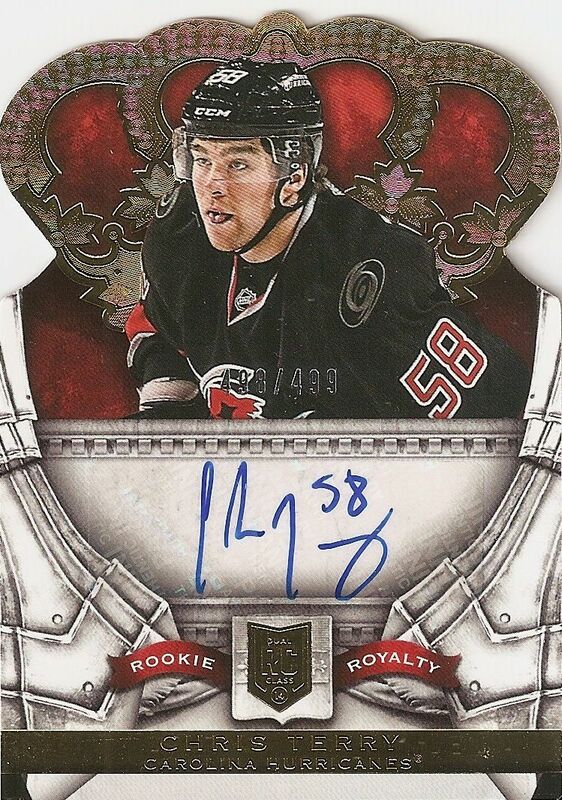 Rookie Royalty rookie cards can be found in the main set of Crown Royale this year. Some, like this Chris Terry above, have an autograph on them. These cards differ from the base in a few ways. First, the foil is gold rather than silver - a Rookie Royalty banner is added, as well as an extra graphic to house the autograph. Lastly, these cards feature serial numbering. The standard card is numbered to 499, but parallels numbered to /99 and /1 can also be found. The super-popular Rookie Silhouettes are back this year and they are all numbered to just 99. 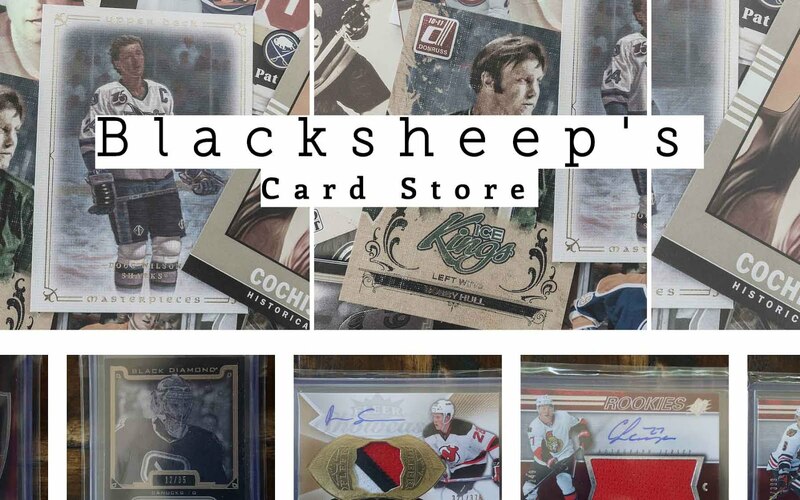 Collectors are really into these cards as they look great, feature a large piece of memorabilia, and have on-card autographs. This year's design is very pleasing to the eye as all the features blend together in a nice way. I love the look of these cards, and it's a thrill to pull one. I know they will be one of the most sought after card types once again. Boxes of Crown Royale have only four packs, but each pack holds a hit. The box states that at least one hit will be an autograph. Every card in the box of Crown Royale will have that special royal elegance that this product is known for, but as with all products, collectors will find regular jersey cards quite plentiful. The Lords of the NHL is a memorabilia set that features just a small piece of jersey. The look of this card is different than most of the cards within the set as the primary colors are white and gray. It makes these cards look a bit more stark... but not in a bad way. These cards stand out to me as a nice contrasting subset within the whole of Crown Royale. My only issue with this card is that most collectors will overlook simple jersey cards like this. Prime and patch variations with very limited numbering are available, which might perk up some interest, but the space given for the memorabilia pieces is quite small, so that limits how cool a nice patch piece would look on this card. 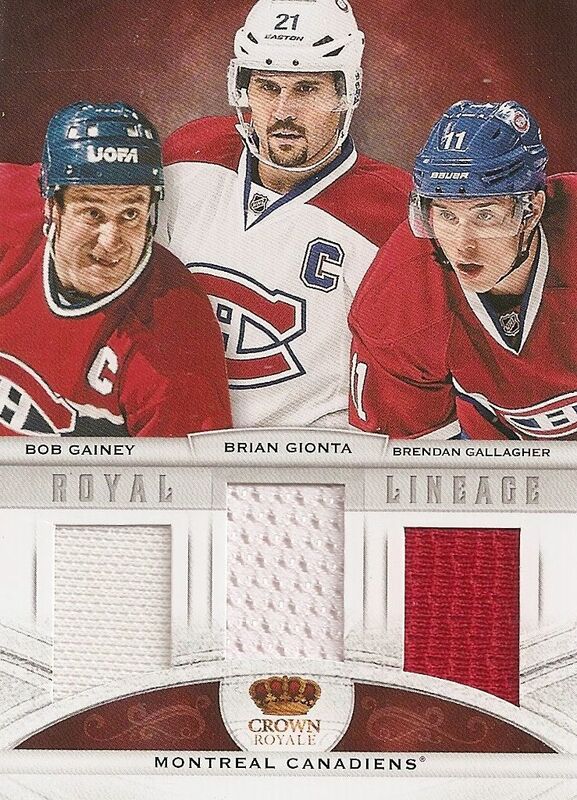 The Royal Lineage cards feature triple the amount of memorabilia. This memorabilia set does a nice job of combining players of old with current and new players. 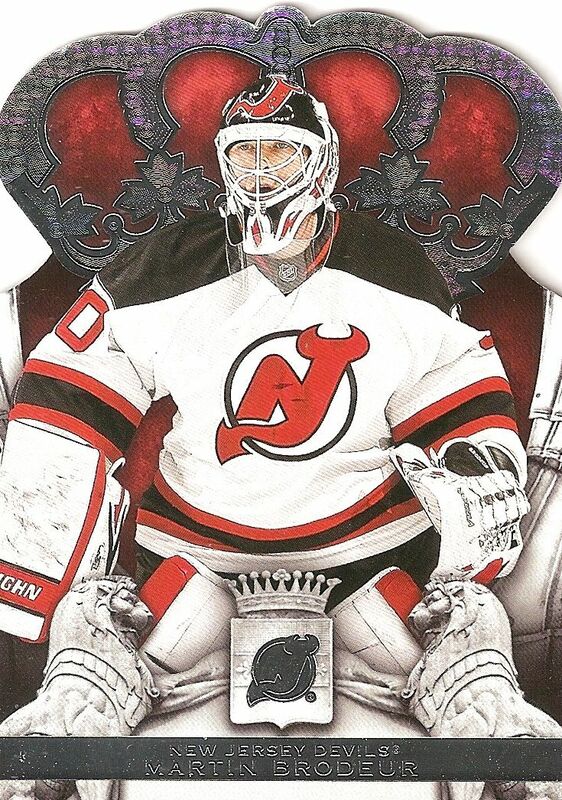 The standard jersey version of this card is unnumbered, but the prime and patch versions are to /25 and /10 respectively. Collectors will find team centered cards like this one of the Montreal Canadiens as well as country themed ones. Unfortunately, getting a box of Crown Royale will not show you even close to what is available in the product. Crown Royale is filled with things to pull. I personally want to pull a Fans of the Game card of a Voices of the Game card of Kathryn Tappen, but I think some collectors don't like that type of card. But Crown Royale does have plenty for everyone, it's just up to you to find it! This year's Crown Royale is another sweet offering from this proud brand. 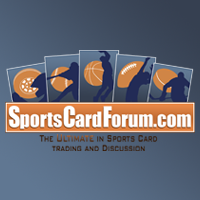 The main draw of this product will be the Rookie Silhouette cards. They again look spectacular, and if any rookie that takes off in the near future, the Silhouette will be one of the hottest cards to track down. Crown Royale is a great looking set with great looking designs on all their cards. The set is flamboyant and loud... and proud! You've just got to love the panache of the set. That being said, I think collectors will balk a bit at the amount of plain jersey cards found in Crown Royale. I've seen many breaks of this, and there are a lot of these 'filler' type cards - I pulled two in this box! But you can't let that stop you from giving Crown Royale a shot. I definitely enjoyed this box of Crown Royale, and I think collectors will latch on to the product as well. 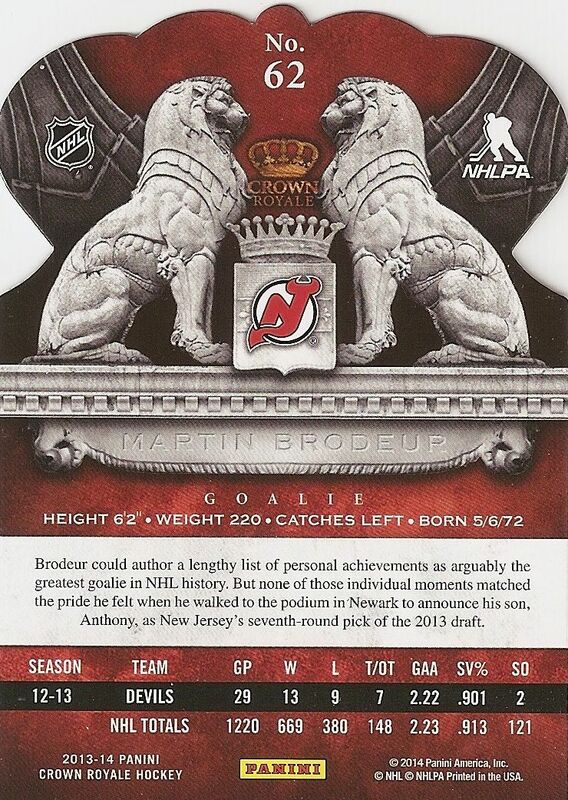 This will be the last time collectors will get Crown Royale in licensed NHL form. I'd get it just for that reason alone! But thankfully the product does offer a lot of goodies for collectors to enjoy. Crown Royale seems to be a hit-or-miss product but I sometimes enjoy that! P.S. I love the Monahan, is it for trade? Nice, some neat looking cards. Especially the silhouettes! crown royale is always a great product, hopefully soon Panini will absolutely unload hits in cards since they might not make them in the future. I really liked your review. I'm starting to get back into collecting. I saw your video and that Monahan pull was sick. I'm really looking forward to getting this box. Thanks for the review. The cards look sick. I have mixed feelings about Crown Royal. Why is the Monahan a prime it looks like and not a patch? It seems like they use super thick card stock for all sihoullette cards even if they're only jerseys, which is unescessary. I wish the rc's were all on card and not stickers as well. I like the voices of the game set; I want that Jay Onrait auto or Dan O'Toole if there is one. As always, awesome looking cards from Panini! Probably will bust a box this weekend! Nice looking cards I think crown royal is a good product and nice Sean Monahan card. Not only is it team-themed, the Habs one is also initial-themed. Bob Gainey. Brian Gionta. Brendan Gallagher. If that was intentional, kudos to Panini. love this product the base cards are nice. also love the patches i think there really nice. Silhouettes are pulled way too often this year, what made it a great insert in the past was it's rarity. 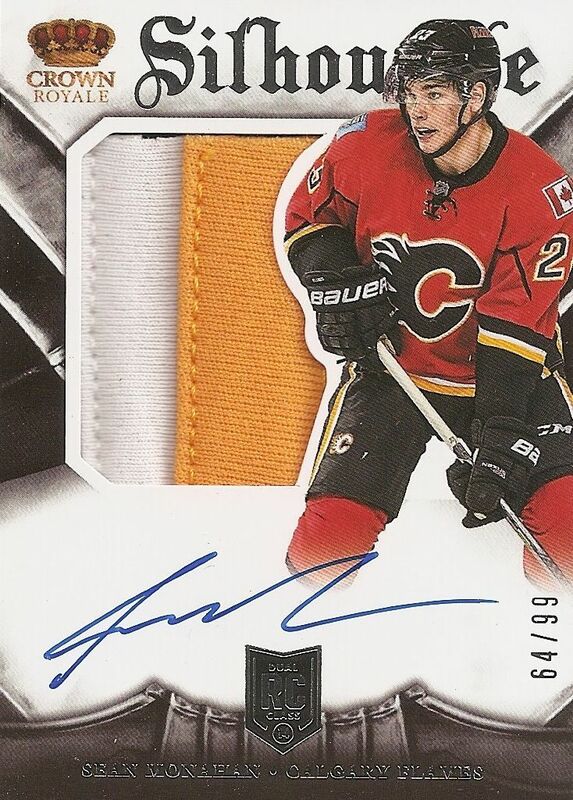 Awesome hit on the Monahan Silhouette. Too bad these cards are really watered down now. i really think crown royale is amazing. Sweet Monahan! nice habs hit too! This year crown royale is good looking as allways. The base cards are classic. Another great review. Always a good read. I love the base cards. Nice Monahan! + Both the base cards and the rookie royalty cards are fantastic, as always. - In my opinion there's way to much jersey cards, with just as small pieces as UD series 1 & 2. This is definitely gonna compare to totally certified. I think this sets looks great but for the price difference between this and totally certified I think i would be inclined to buy totally certified. Thanks for reviewing this. I think that crown royal looks pretty nice this year. I wonder is this is just hobby. A totally different look than others so it stands out. Good review. Approaching your chosen baseball participants to have their autograph may end up being a challenge. 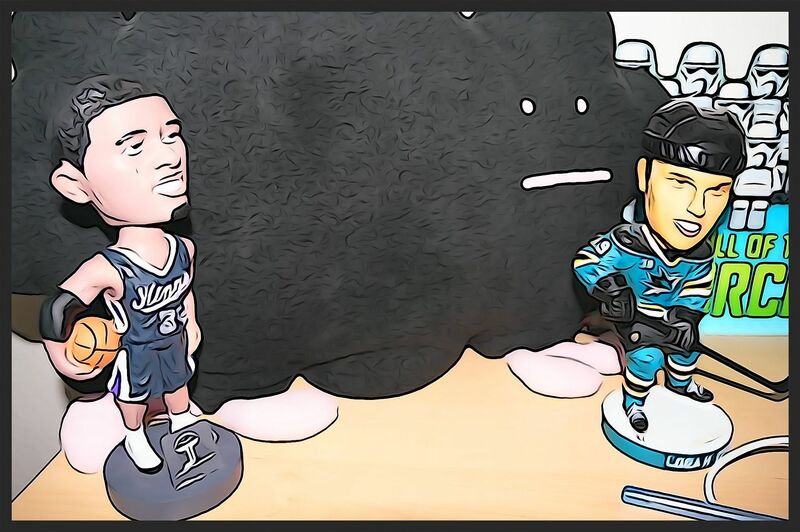 Some lovers – frequently called “NHL autographs” – may spend time at a team's training, as well as following a sport, and attempt to rating some printer from a common participants that way. Such autograph-seekers may also understand what resort the opposite staff is staying in, and wish to locate participants in the reception or resort restaurant. These two techniques can perhaps work, but need great time and an affinity for “stalking. I read your post. Really it's a interesting post by you.Thanks for all the reviews you write about sports.